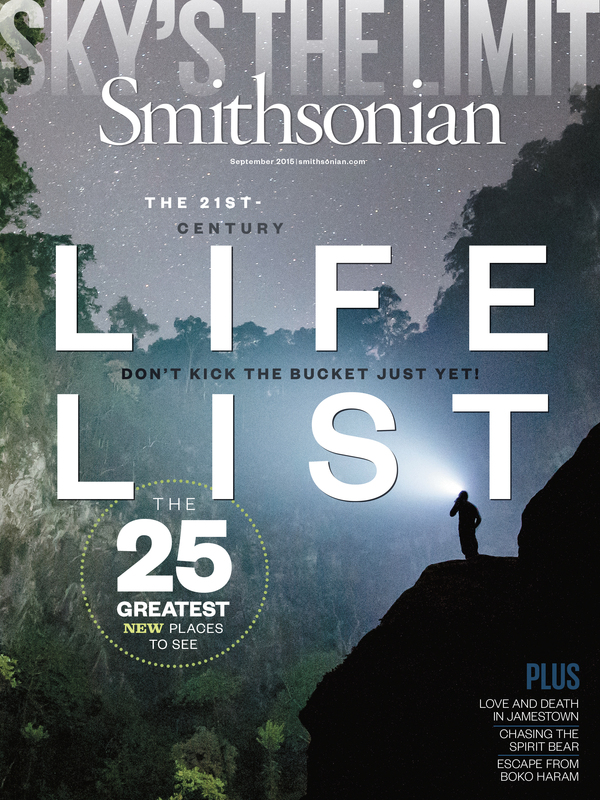 Welcome to the Smithsonian magazine online digital edition. Smithsonian magazine is testing a new online edition available on all devices, including phone, tablet and desktop. We would love to hear from you. 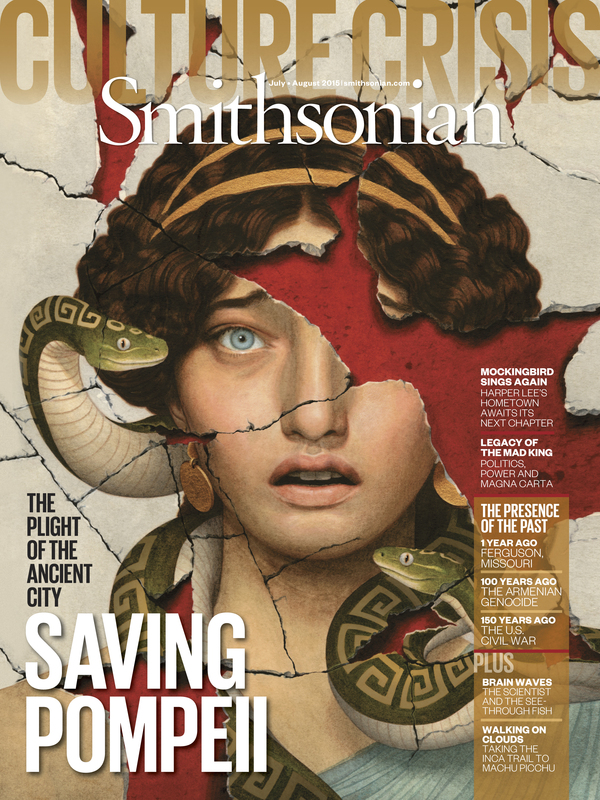 Send us your feedback to smithsonianmagazine@si.edu.